Fifth annual program aired on 100 public television stations nationwide. 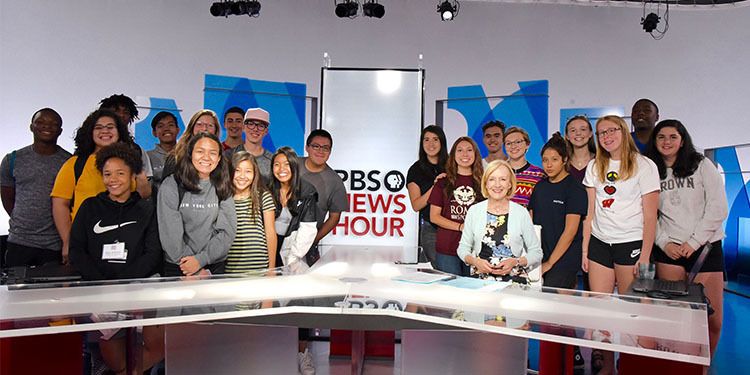 As students learn journalism and technical skills, PBS NewsHour and public television stations engage with youth. Building a Grad Nation report cites public media’s contribution as high school graduation rate tops 82 percent. CPB's President and CEO Pat Harrison received the 2016 Promise of America Award from America's Promise Alliance.